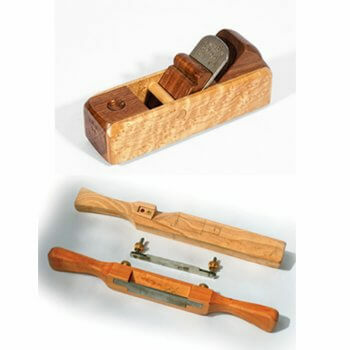 Make a wooden block or shave plane tool for your projects. Eric Pintar has taught box making workshops for 10 years. He is a partner at the Home Shop in Charlotte, Michigan which supplies woodworkers worldwide with instruction and materials for making Shaker oval boxes. Coming on board as a junior in high school 15 years ago, Eric has made a career serving the needs of craftsmen near and far.